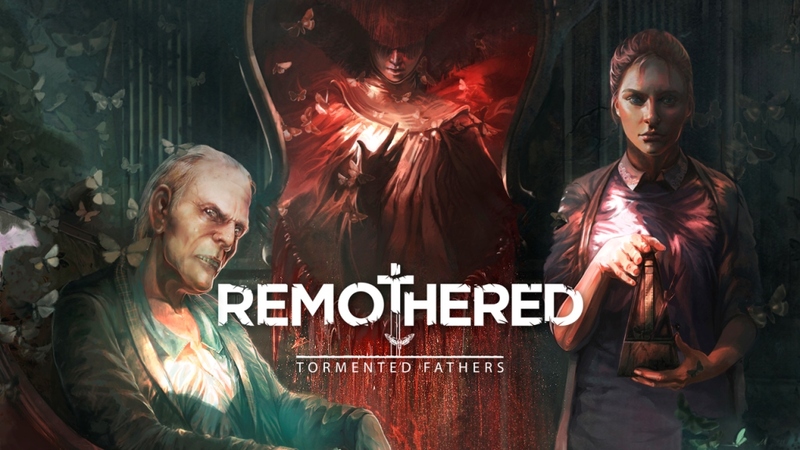 Stormind Games recently released the well-received survival horror game Remothered: Tormented Fathers on Steam. Japanese website Game Watch, having seen the title at GDC this week, now confirms that a Switch version is in development. Remothered: Tormented Fathers has some impressive musical talent behind it, including composer Nobuko Toda, who contributed to Final Fantasy, Halo, and Metal Gear Solid. The game itself features a variety of elements such as stealth, action, strategic, hide ‘n run. Psychology plays a huge role within the game: heroes and enemies are atypical and the line between good and evil is blurred. The plot is rich of unpredictable twists, but it is touching at the same time. The development of the game is similar to that of a film narration, where the player perfectly identifies himself with the character. The soundtrack, composed by Nobuko Toda (Final Fantasy, Halo, Metal Gear Solid) and Luca Balboni, enhances the terrifying atmosphere of the game. The story revolves around Rosemary Reed, a fascinating 35-year-old woman, who reaches Richard Felton’s house, in order to investigate on the disappearance of a girl called Celeste. The woman is greeted by Gloria, the nurse who takes care of the old Richard. When Dr. Felton understands Rosemary’s true intentions, the dread begins. – Many ways to survive – The endless combinations of game dynamics make the experience available to every gamer: stealth, action, strategic, hide ‘n run. Deceive your stalker and block him in another area of the house. Attack your enemy and make your items more powerful. Carefully study the behaviour of your stalker and his path. Don’t get too close to your enemy, act like an unperceivable shadow, hiding yourself from his sight. Or just mix these dynamics together. – Psychological plot – Characters in the story are everyday people that turn themselves into scary monsters. Movie-like cutscenes – Thanks to his impressive direction, Chris Darril puts into play a story rich of complex life-like characters. – Audio clues – Use the soundtrack and the 3D audio sound effects to understand when your stalkers are getting closer. – No health bars – Your body is the only way to understand how you are doing. – Realistic puzzles – Environments and characters have been conceived to be realistic and credible. – Top-notch soundtrack – Nobuko Toda (Final Fantasy, Halo, Metal Gear Solid) and Luca Balboni wrote the music for the game. – Real-time loading – Explore the mansion without worrying about empty moments or boring loading times. A release window for Remothered: Tormented Fathers on Switch has not yet been announced.